It comes with two post spring loaded clamp style deck, which is builder friendly, and with an innovative dual airflow system. 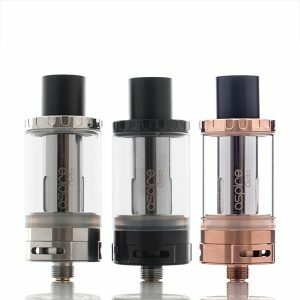 In case you are searching for an extremely versatile RDA platform, the Digiflavor Lynx RDA is a suitable option for you. It comes with two post spring loaded clamp style deck, which is builder friendly, and with an innovative dual airflow system. Each post features dual 3.5mm by 2mm openings per post. For this reason, you will be able to build various coil configurations. 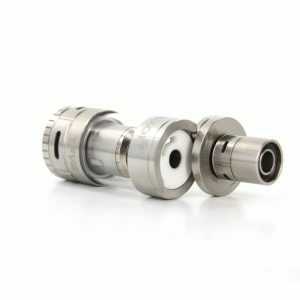 Besides, with the Lynx RDA by Digiflavor, you will have an opportunity to use the bottom airflow, the side airflow or two of them simultaneously. For mouth to lung vapers, it is better to use only bottom airflow. 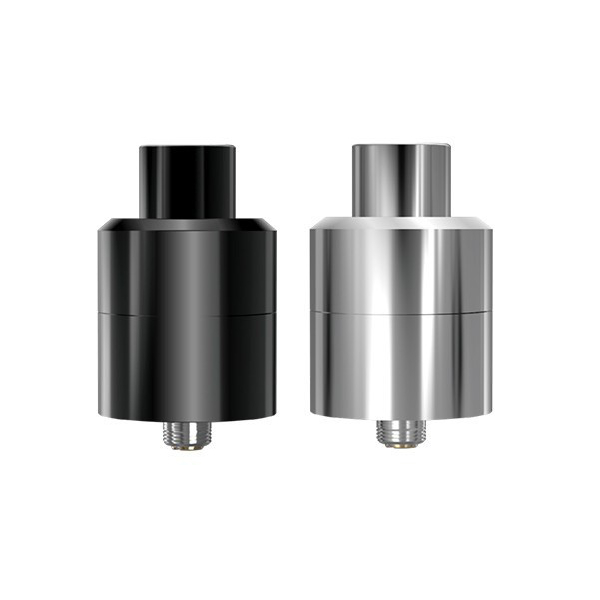 Measuring 25mm in diameter and 26mm in height, the Lynx RDA looks aesthetically appealing. It will match well with almost any set-up. Two color options are available. Stainless steel and black. 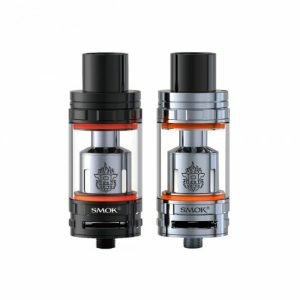 As for capacity, the Lynx contains 2ml of e-juice. Leak-proof design eliminates any leakage possibility. 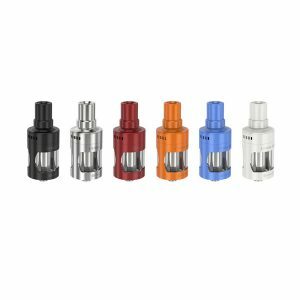 All in all, smart combination of build-friendly deck and innovative airflow technology make the Lynx a great RDA ensuring pleasant vaping experience.